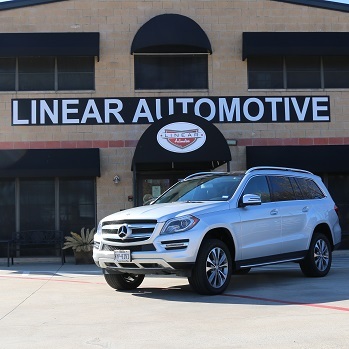 Linear Automotive is an Independent Auto Repair & Body Shop providing certified collision repair in Plano, Texas for accidents, hail damage dent repair, as well as factory scheduled maintenance and automotive repair services. 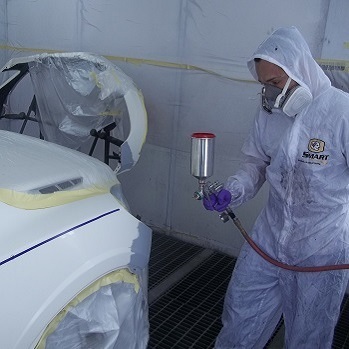 Our full service auto body shop in Plano handles all models. 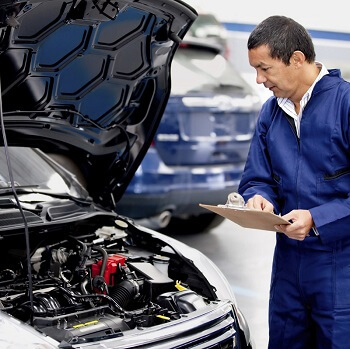 Our certified technicians and auto repair mechanics offer the best affordable auto repair in Plano. 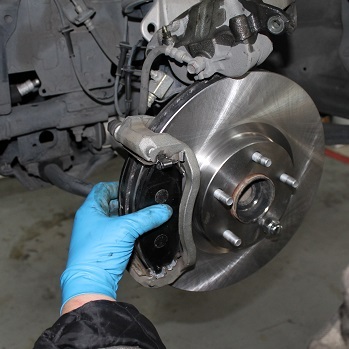 Be sure to ask about our BMW, Mercedes, Lexus, Infiniti, and Audi repair service specialists. 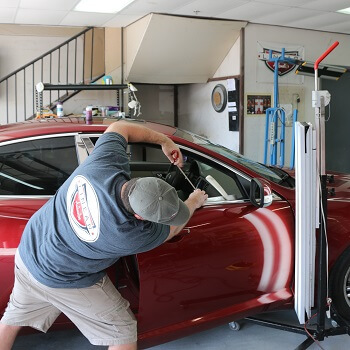 Call us at 972-633-2201 for the best certified auto repair, collision repair, and hail dent repair in Plano, Richardson, Dallas, Allen, McKinney, Frisco, The Colony, Garland, Addison, Sachse, Murphy, Wylie, Lucas, Rowlett, and all surrounding areas. 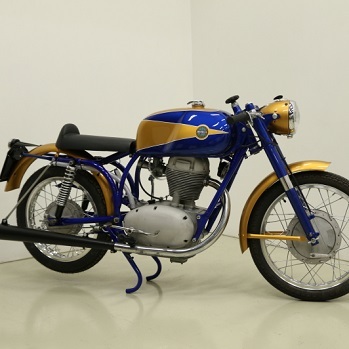 We offer the best affordable auto repair and collision repair in Plano by certified mechanics, regularly scheduled factory maintenance, full service collision repairs & auto body shop services, and complete services for vintage bikes. 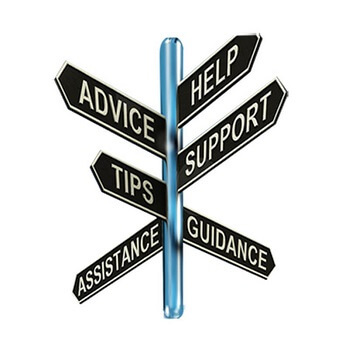 Be sure to ask about our BMW, Mercedes, Lexus, Infiniti, and Audi repair service specialists.